So.... how are you? Lately I've been super engrossed with interior design and have been obsessed with furniture shopping so today's treat will hopefully cure my addiction. I have work together with an online furniture shop called Chairish(click!) 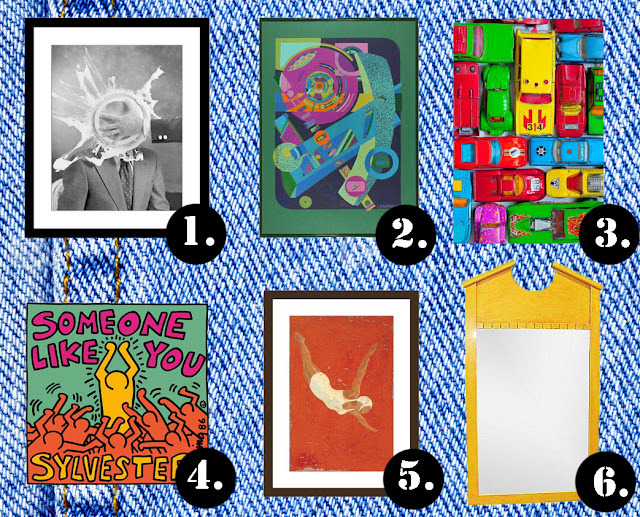 that sells unique and quirky vintage items, and they so happen go challenge me to create a style board from White To Bright. And yeas, this output isn;t exactly a style board but I like to see how the design look like when It's arranged together so this is what I end up with. And I must say I feel like buying all their items. So without any more introduction lets dive in to this post! 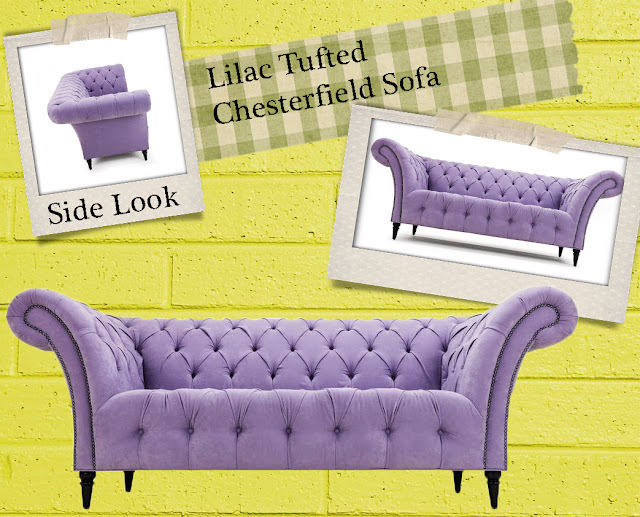 The main idea from this design comes from the gorgeous lilac chesterfield sofa, i am so in love with the colour and the structure of the sofa in my opinion a sofa with tufted detail is exquisitely elegant. 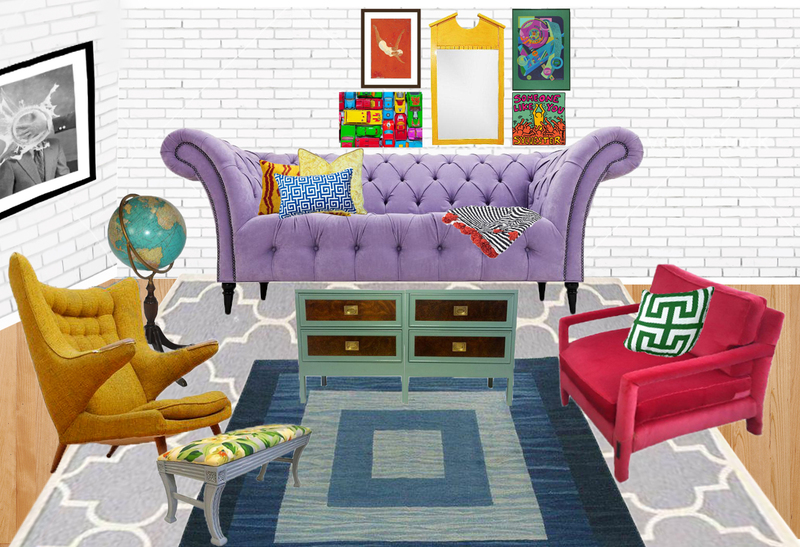 With that I have decided the seatings in my living room will be nothing but color block pieces, I try not to chose any busy pattern sofas because that will easily go out of style compared to color block sofas that you can easily transform with a couple throw pillows. 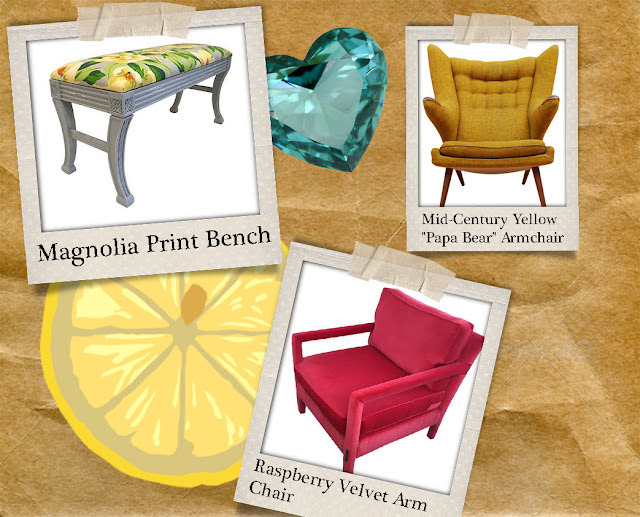 But I can't help but add in the beautiful magnolia bench to the output because it mesh extremely well with the mustard colored seat, the bench act as a foot rest. Now there are tons more beautiful pieces and accent chairs(click!) in their site so go check them out! 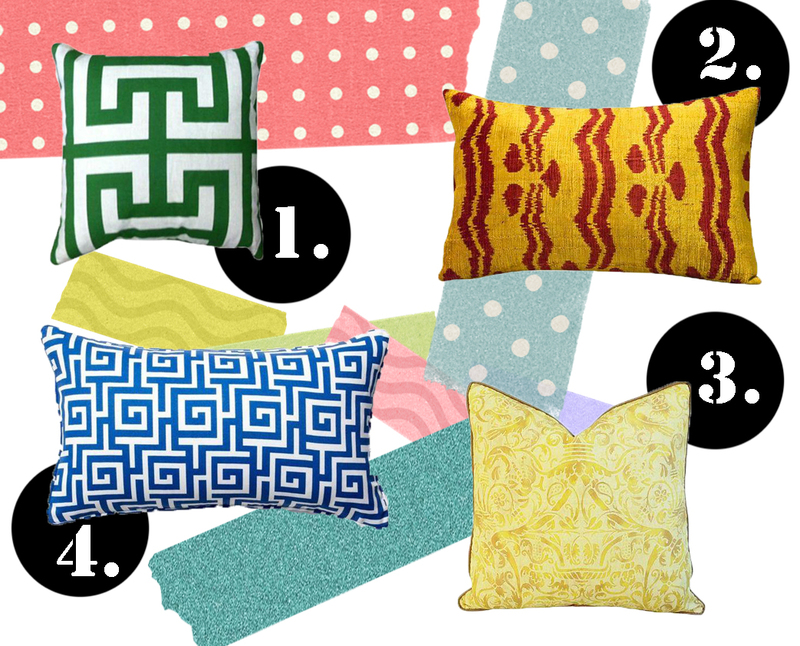 In this design it is obvious that 4 patterned throw pillows are used. In all honestly i picked the pillow randomly, a quick tips is that when working to create a colourful space is to mix and match prints and so i just pick any pillow pattern that suits my liking and hope they'll all match in the end. Oh and one more thing i would suggest to keep the pillow minimal. A lot of people think that a lot of throw pillow can easily make a space look fascinating which it will but it will also look very messy and unorganised throwing away the chic and elegant vibe not to mention it will be un comfortable to seat on. But then again thats just my opinion. Just like the pillows I chose the wall art design by random orders as well, but I do keep the shape similar choosing only the basic square or rectangle shapes. A lot of wall art hold pretty creative shapes and sizes that is fine too in-fact that would look great, but because the space i created is already too busy and I want the center attention to be on my couch and pillows I want to keep the wall art slightly minimal to not draw attention away from both the couch and pillow. As for the rugs I decided to layer them because i love the look of a layered rug, it elevated any living space making it look more put together. 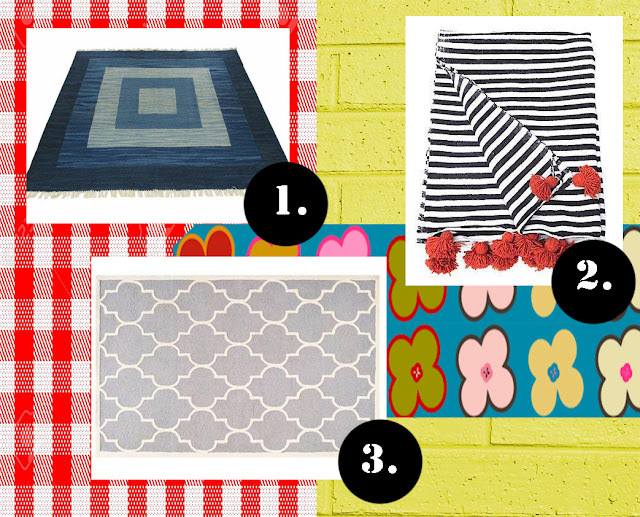 So in this case I chose a light grey and white quatrefoil rug that goes bellow the geometric square shades of blue rug. I also feel like the lilac couch looks a little lonely so I add on a striped black and white throw pillow with red tassels. For the coffee table I actually use two of the same light side table, that is because I did not find the right type or design coffee table that would match my theme. I love the color of the now coffee table, the dark turquoise color combined with the dark polished wood with gold almost bronze hardware I could go on and on about how much I love this piece but that would only bore you HAHA. 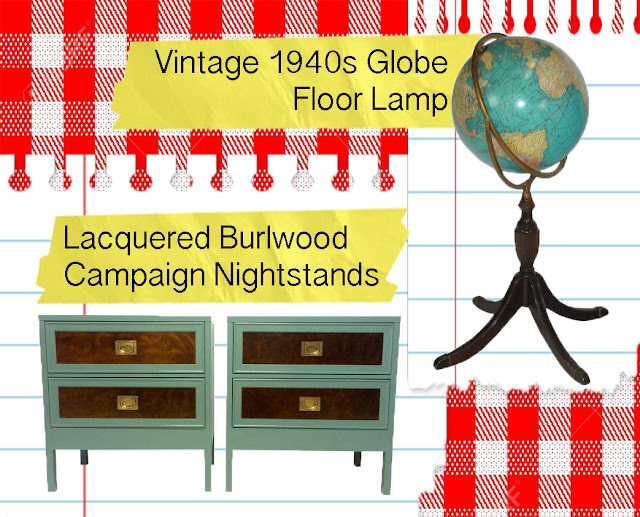 The to finish off the look I place a stand globe that actually is a lamp so thats practically two in one, it can be a quirky piece of decor or a light source. The lamp globe is there because mainly because it help brings out the blue colors in the design. And that is it! hope you enjoyed this post and have a fun read and I'll write again to you soon!